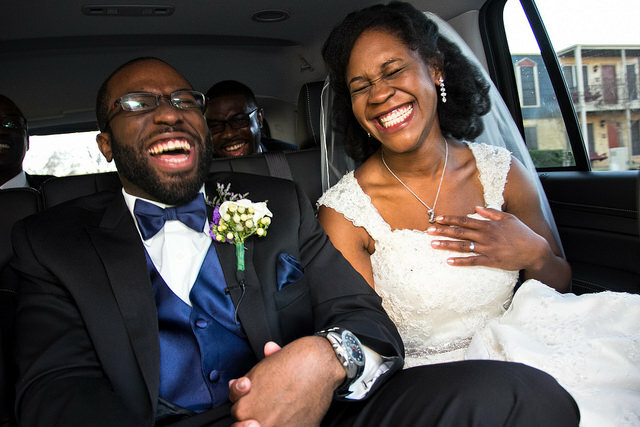 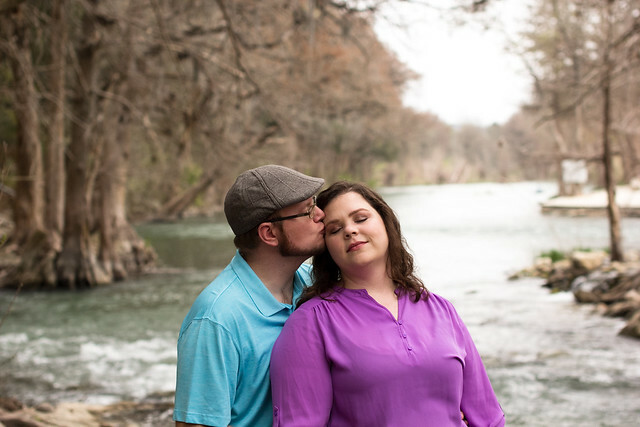 I’m excited about showing off this engagement session. 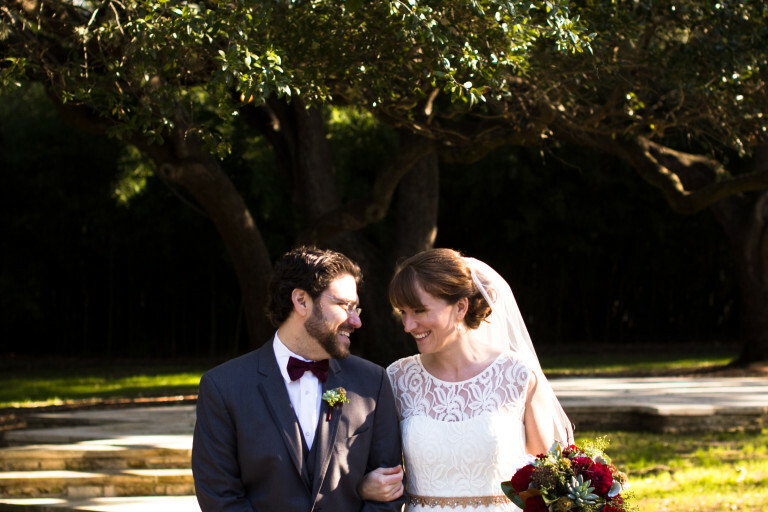 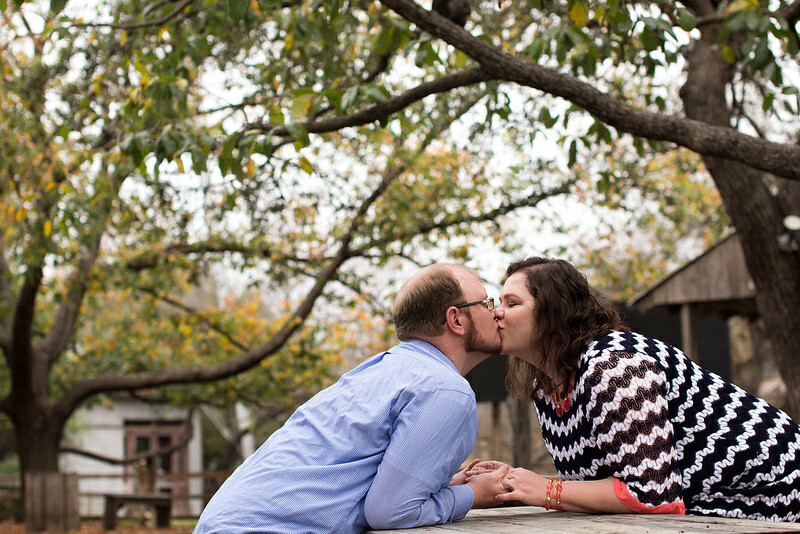 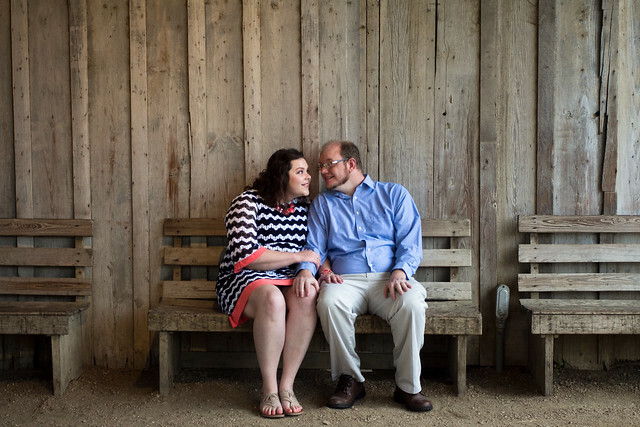 The couple met me in historic Gruene, Texas for an early morning photo session. 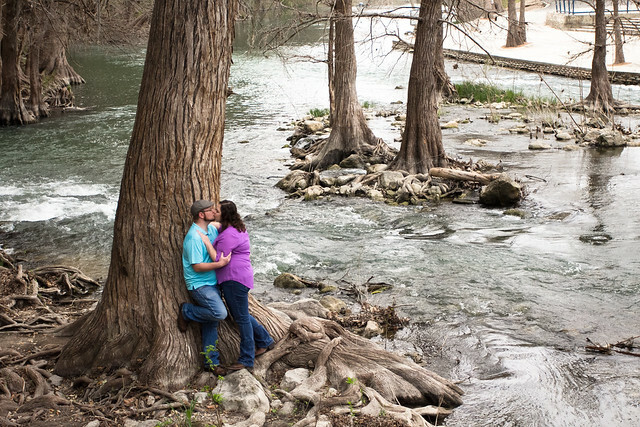 After taking photos around town near Gruene Hall, we walked down to the Guadalupe river for a few nature shots. 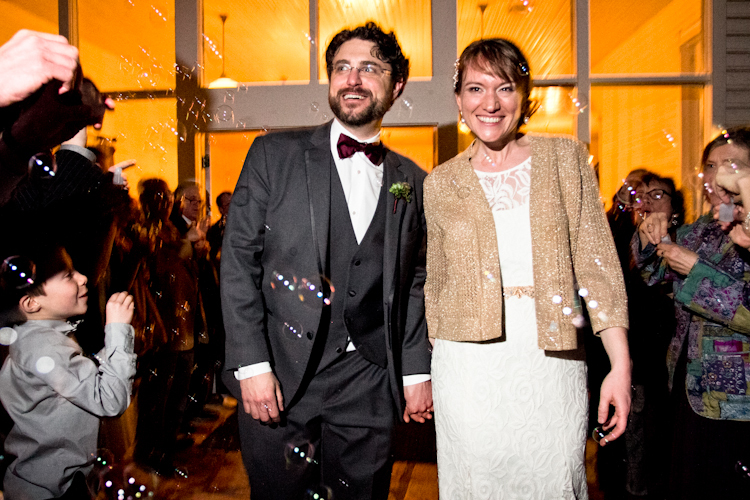 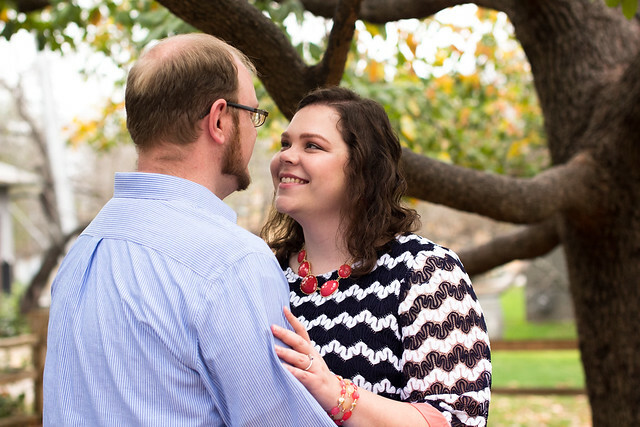 Even though Katie and Jacob’s wedding isn’t until 2017, I can’t wait to be there to photograph their special day!